Paige Donovan is an ambitious college graduate who aspires to reach the top of the corporate ladder. Sheâs climbing fast when given the promotion of a lifetime at a prestigious fashion magazine in New York City. Her bright future comes to an unexpected halt after news of her fatherâs death. She inherits his old cabin in the Colorado Rockies, and just when she thinks her luck couldnât get any worse, she has a car accident in the mountains and awakens in the small, remote community of Black River. Soon, sheâs engulfed in the mystical world of Varulv---wolves descended from 13th century Scandinavia and blessed by Norse gods with the ability to appear human. 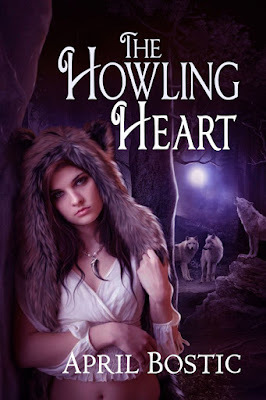 Paige is desperate to return home, but never expects to fall for her rescuer, Riley Gray, a charming young werewolf from England who offers her an alternate future with his pack. Now, she must choose between the career sheâs always wanted and the love sheâs always dreamed. I felt feverish, and I couldn't move. I tried to open my eyes, but something heavy weighed on my eyelids. Although I couldn't see or move, I heard voices around me. The first one was female, and she had an English accent like Sheriff Gray. "She's still got a fever." Then, I heard a male voice. "What if she doesn't wake up?" He had the same accent, but he wasnât the sheriff. At that moment, I realized they were talking about me. "Don't worry...she will." "It's my fault. Dadâs going to bloody kill me." "It's not your fault. Stop saying that. Sheâll be okay, and Dad will understand." "I shouldn't have brought her here." "You did the right thing by bringing her here. I can take care of her." There was a momentary pause. "What if she finds out?" "That's for Dad to decide." The voices faded in and out. Sleep bore down on me, but the last words I heard from the man stuck in my head. "I'll watch over her." A severely dry mouth and splitting headache interrupted my peaceful sleep. I couldnât hear the two voices, but I heard breathing in my left ear like someone was sleeping next to me. I tried to open my eyes so that I could ask them for water and medicine for my headache. The weight on my eyes was gone, so I tried to open them, but they felt sticky this time. I struggled to peel them open, blinking rapidly to loosen my eyelashes. 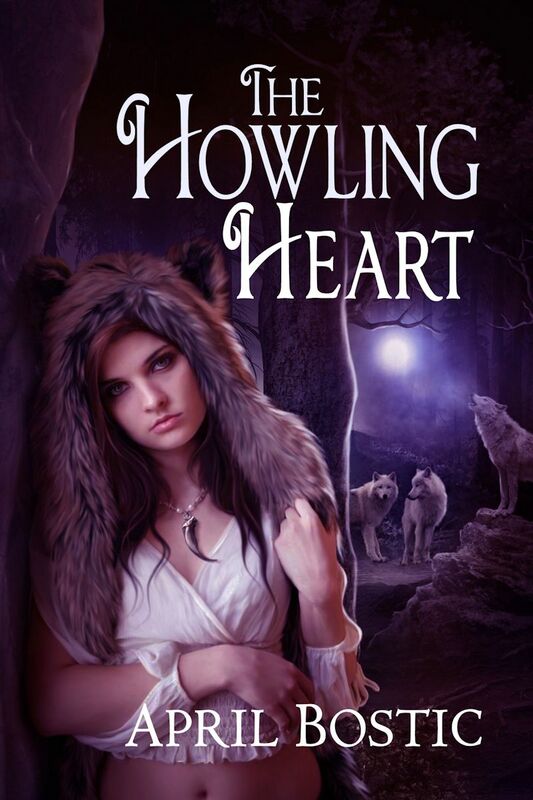 Thank you for joining my book tour and reviewing The Howling Heart.